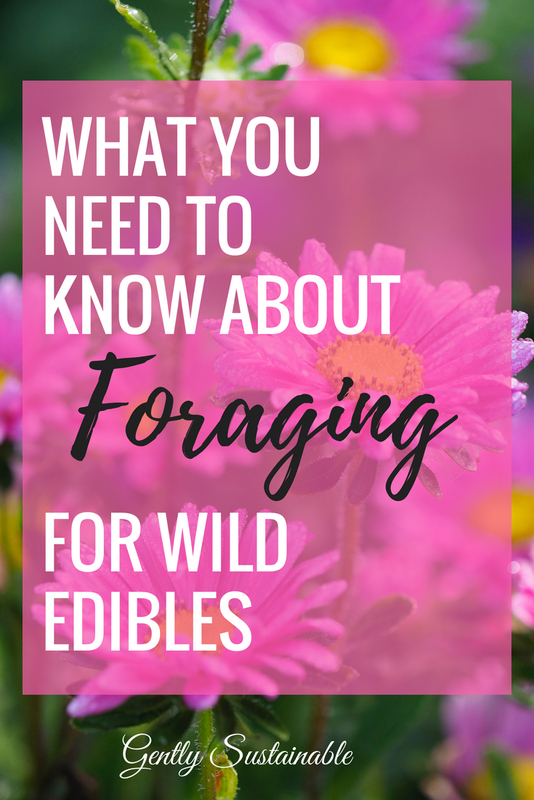 Spring is on it’s way and that means it’s almost time for foraging wild edibles! Foraging defined means “to search for wild food sources.” I find that sometimes people are uncomfortable with foraging, I felt the same way back in the day. But don’t ignore the enormous benefits of foraging until you understand a bit more about it. Americans are the most unfamiliar with foraging, while other cultures make it a daily habit. 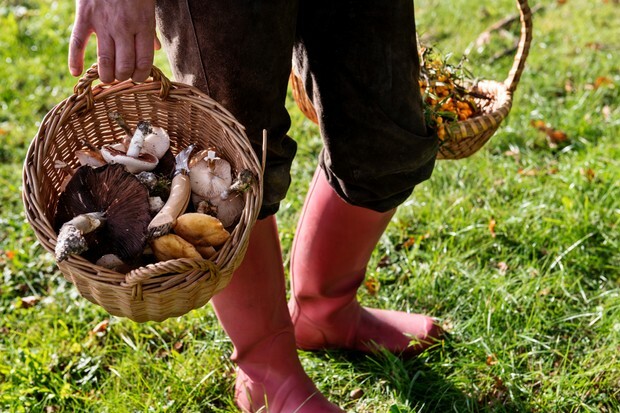 Foraging is an ancient practice with a new spin for the 21st century! Yeah, I know that the term “foraging” can bring to mind some unsavory characters out in the woods who haven’t bathed in a while. NOT true! While our grandparents foraged on a regular basis, even the millennials are returning to this natural habit of finding fresh and organic food. There are more books being written about foraging now than ever before, since local food is so popular right now. Foraging can be fit into anyone’s schedule, because you can forage so many different places! You always want to forage in places that you’re sure aren’t sprayed with pesticides and herbicides, but with a little effort, you can find those places. Every city offers some kind of foraging class! Check out your local extension office, nature centers and parks for classes to learn to identify edibles in your area. Search for “foraging class Ohio” (insert your state, obviously) on the internet. This will help you to gain confidence about what you’re picking and help you to avoid poisonous plants. You’ll be surprised at how quickly you can learn to identify 5-10 plants with just a little instruction from a qualified herbalist. Remember, you only need to know about plants in your area, not the whole world. How much fresher can you get than picking your own? Not only are wild edibles fresh to your harvesting, but they have usually been growing in highly-mineralized and microbial soil. This enhances the nutritional value. 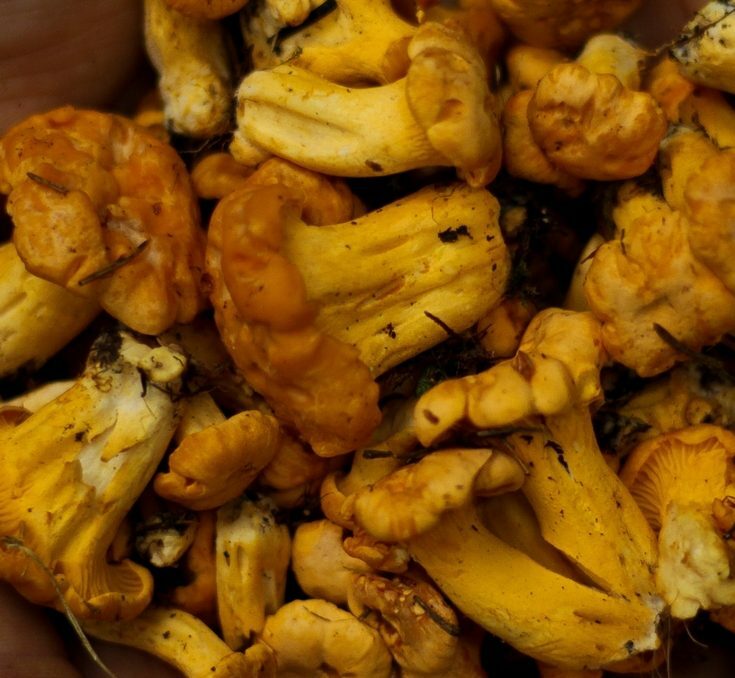 Foraging requires “mindfulness”, in other words, paying attention to what you’re doing. Your eyes will be searching and looking for specific mushrooms and greens, so you can’t be thinking about what happened at work today. When I’m in the woods foraging, I can think of nothing else. It’s all-consuming and so relaxing. What a thrill it is to bring home a little basket of wild greens that you can serve as a salad to your family for dinner! While your family may not share your enthusiasm for what you’ve foraged, take the time to find ways to prepare what you’ve found. Good taste will sell them! You can also dehydrate and freeze your treasures for another time. Great tips, I am going to do a search now. Thanks for the info! Hi Christine, thanks for your comment and for reading!